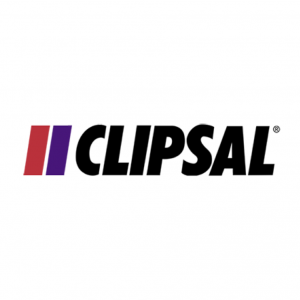 Smart Automation Systems is a Point One Integrator for Clipsal products. Clipsal is the provider of C-BUS Home Control, C-BUS Multi-room audio as well as Wiser Home Control. These products are integral to home automation and provide the centralised home control systems to run the home. Products include: C-BUS Home Control, C-BUS Multi-Room Audio and Wiser Home Control. 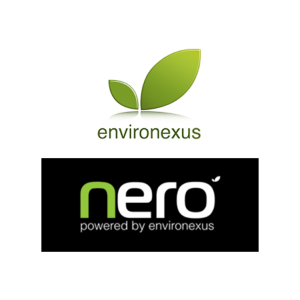 NERO, by Environexus, is an affordable, scalable, retrofit and wireless automation solution that allows you to build your dream smart home, one switch at a time. Your smart phone or tablet becomes the control interface for all your connected devices, seamlessly merging lifestyle and technology into one. 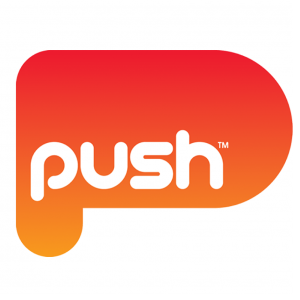 Push Control is a user friendly, intuitive home control system which allows users to centralize control of all their AV, Lights and blinds on a single user friendly remote control, via an iPad or smart phone..
Sonos is the wireless Home Sound System that sets up quickly and makes listening easy. Use the free app to connect directly to your home WiFi network and send different songs to different rooms at the same time. Or enjoy one big favourite in perfect sync all through your house. 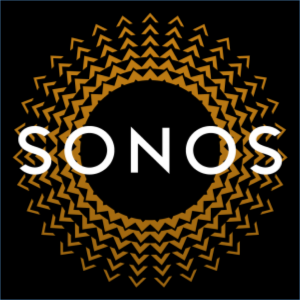 Sonos plays all the most popular music services, internet radio, audiobooks, podcasts, music downloads – you can even set it up to play your vinyl collection. 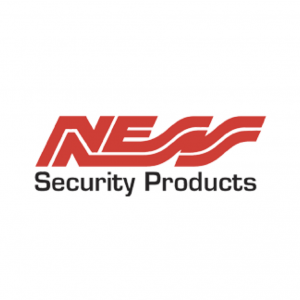 Ness’ Product Range encompasses all facets of today’s Security Industry and Home Lifestyle Technologies including Ness Designed Alarm Panels, Motion Detectors, Wireless Products, Access Control, Home Automation, CCTV, Medical Alarms, Intercom Systems and Lighting Control Interfaces. Provider of motorised blind solutions. 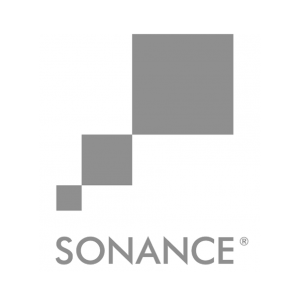 Sonance have the most complete line of flush-mount in-wall and in-ceiling speakers available reinforced with a terrific range of multi-room systems and accessories. 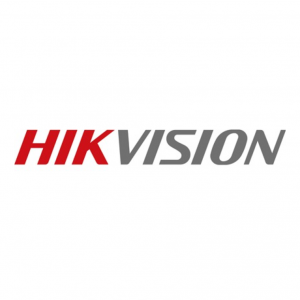 Hikvision is the world’s largest supplier of video surveillance products and solutions. The company specializes in video surveillance technology, as well as designing and manufacturing a full-line of innovative CCTV and video surveillance products. The product line ranges from cameras and DVRs to video management software. 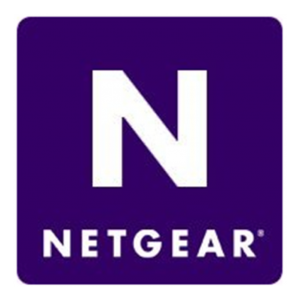 Provider of home and commercial networking products. 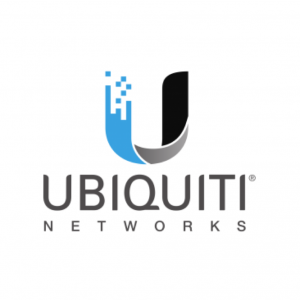 Provider of high-end wireless networking products that utilize our innovative and ground-breaking wireless technology. 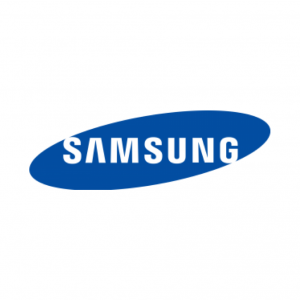 Belkin International has three brands – Belkin, Linksys and WeMo, providing wirelesss connectivity solution for the home. WeMo is the leader in delivering customizable smart home experiences. Its product platform empowers people to monitor, measure and manage their electronics, appliances and lighting at home and on-the-go. Provider of home theatre systems, including speakers, AV receivers, Blueray Players, and Mulit-Room Audio Systems. Provider of leading edge Televisions for the automated home.